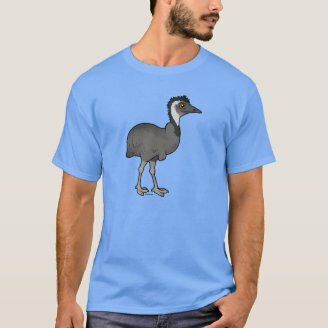 2018 Bonanza Bird #4: Emu | Our 700th Birdorable Bird! Today we are revealing our 700th Birdorable species: the Emu! 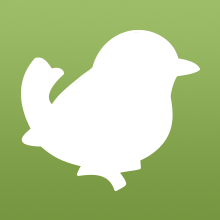 This species has been our most requested bird since we started Birdorable. 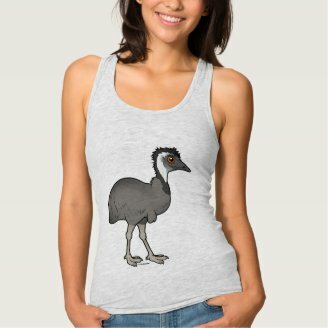 The Emu is the world's second largest bird species, just after the Ostrich. 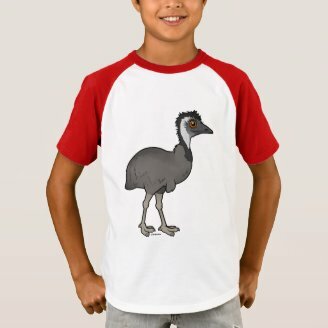 These flightless birds are endemic to Australia. They are known for having powerful legs, allowing them to run up to 30 MPH and jump as high as 7 feet. They use their legs to defend themselves as well, pairing a powerful kick with their sharply-clawed toes. Male Emus take on breeding duties like nest-building and egg incubation. The female may lay up to 15 avocado-sized eggs before leaving them with her partner. Young Emus stay with their father for around 18 months before taking off on their own. Tomorrow's new bird is a very large species of raptor found in South America. Some consider it to be the most endangered bird of prey in the New World. Can you guess the species? 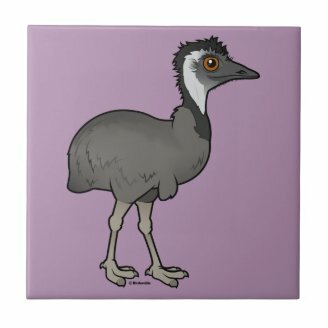 1 comment on "2018 Bonanza Bird #4: Emu"
black-and-chestnut eagle or crested eagle?